Fethiye is one of the key port for Blue Cruise and private crewed yacht charter in Turkey. Fethiye is 135 kilometers far from Marmaris and 45 kilometers far from Dalaman international airport. 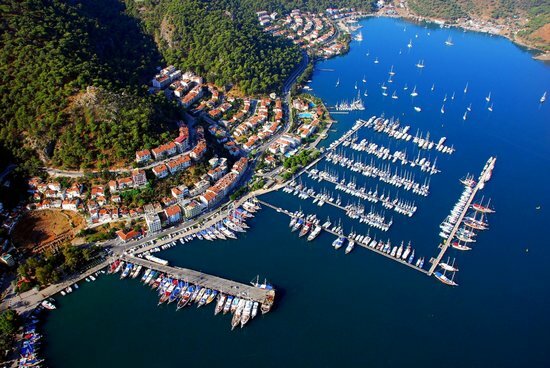 Fethiye has a wonderful and busy marinas. Fethiye is one of the popular gulet charter destinations – especially in summer – due to its amazing natural setting on a wide bay strewn with many islands, and its laid-back lifestyle ashore. The modern day Fethiye is located on the ancient town of Telmessos, whose ruins can be seen in the city, like the Hellenistic theater of the main quay and the fortress on the hill overlooking the city built by the Knights of Rhodes. Gulets built in Fethiye generally have larger deck space than those built elsewhere, and their decks are usually made of teak. 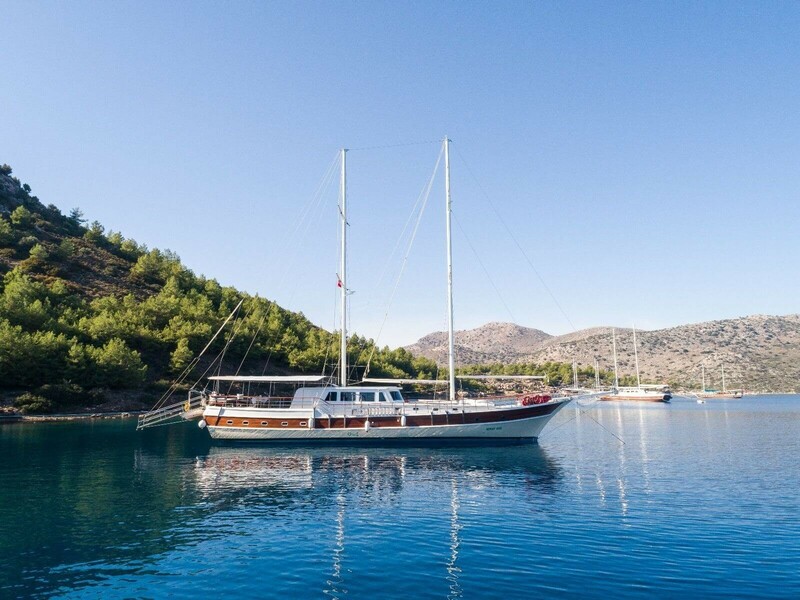 Gulet Charter Fethiye is one of the best blue cruise experience for explore the turquoise clear water, gorgeous bays and islands. Yacht Charter Fethiye is a best stop on any charter or Blue Crusise in Southern Turkey. 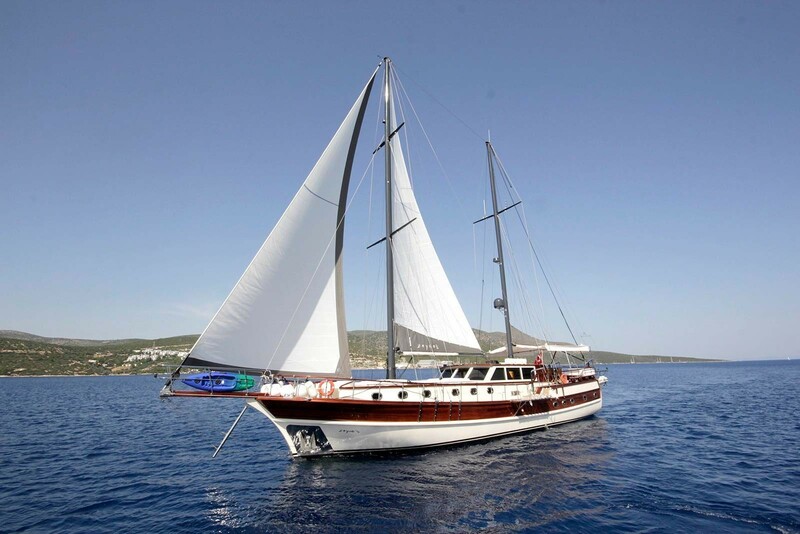 Breeze Yachts has excellent boats of all sizes, from motor yacht, sailboats to traditional Turkish Gulets. 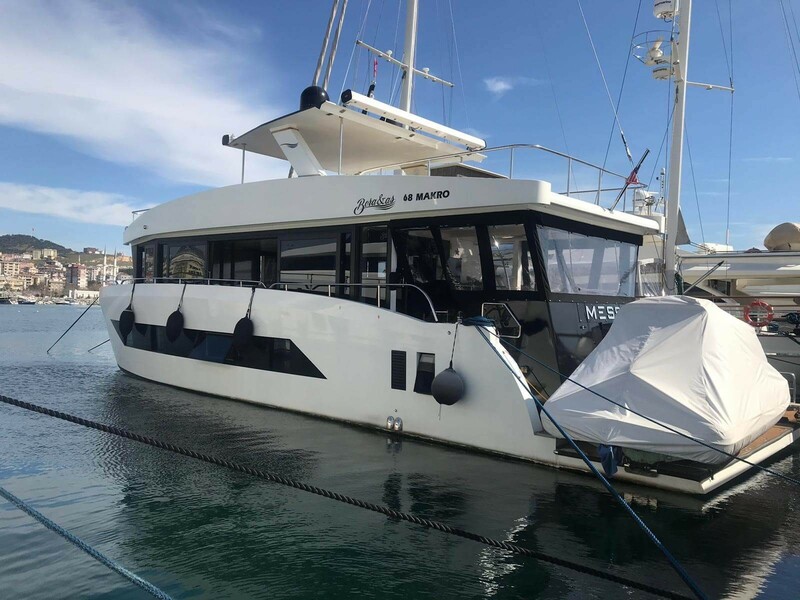 Look through the boats from our listing or contact us and we will find the perfect charter yacht for you!